Last night I saw one of the most horrific chainsaw horror films ever, I Didn't Come Here To Die. Infact I thought I'd never be able to see another chainsaw again without bringing up my lunch. At least I know brilliantly painted bloody chainsaws are still okay. What a relief. This issue: Everything comes to a head as Ash and Sheila fight their way out of the Dark Wood. 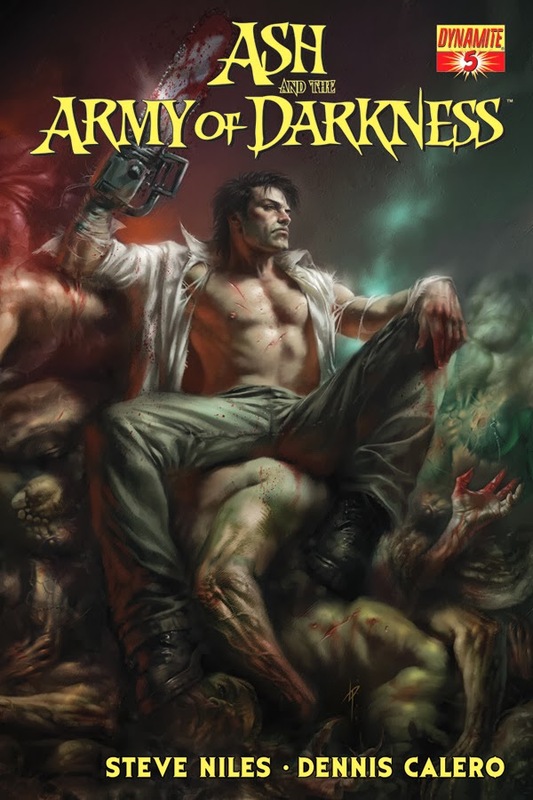 The Deadites, under the leadership of the possessed Wiseman, have grown an army twice the size they had before and this time they are determined to destroy Arthur's castle and retrieve the Book of the Dead once and for all. MAGNUS: ROBOT FIGHTER #1 (W) Fred Van Lente (A) Cory Smith The Gold Key Universe expands! In the blink of an eye, young martial artist Magnus has everything taken from him...his father, his wife, his entire life. Suddenly thrust into a futuristic world he doesn't understand, populated by humans and robots living together in oppression, can he fight to get his life back - and once he learns who he truly is, will he want to? 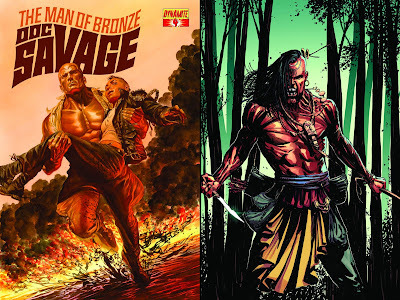 DOC SAVAGE #3 (W) Chris Roberson (A) Bilquis Evely When an experimental drilling technique threatens to set the world's largest oil fields ablaze, Doc Savage is the only one who can prevent an environmental catastrophe and worldwide economic crisis. TUROK: DINOSAUR HUNTER #2 (W) Greg Pak (A) Mirko Colak. The Gold Key Universe continues! It is 1210 AD and destructive invaders, both reptilian and human, have ravaged Turok's land. Will the outcast defend the tribe that shunned him, or side with the freakish warriors? 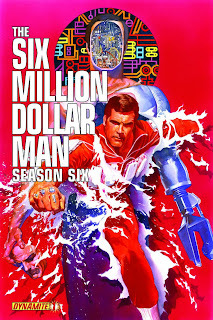 THE SIX MILLION DOLLAR MAN: SEASON 6 #1 (W) James Kuhoric (A) Juan Antonio Ramirez - Marking The Six Million Dollar Man's 40th anniversary, Dynamite presents the direct continuation of the classic television series! Steve Austin was barely alive until the OSI turned him into the world's first Bionic Man. But a rogue faction is creating a new, completely obedient, robotic agent. Can a soulless machine make Steve obsolete? See toy-line hit Maskatron make his first ever terrifying debut, just as Austin unknowingly releases an alien menace upon the world. What do you think? 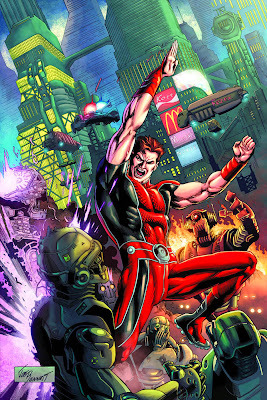 For Dynamite's full March 2014 solicitations, click the jump! 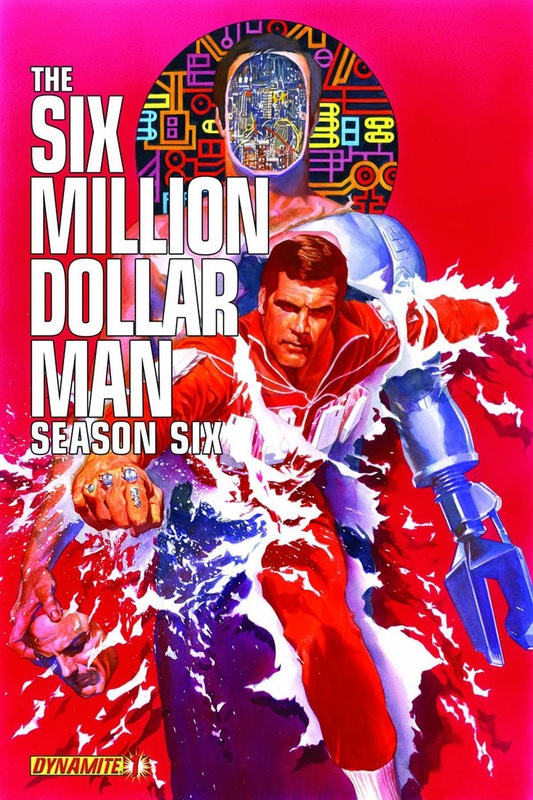 Ive been getting the Six Milion Bionic Man series and its spin off the Bionic Woman ever since they appeared, both great comics and I have the TPBs also. Brilliant updating of these classic tv shows. Hey Karl! 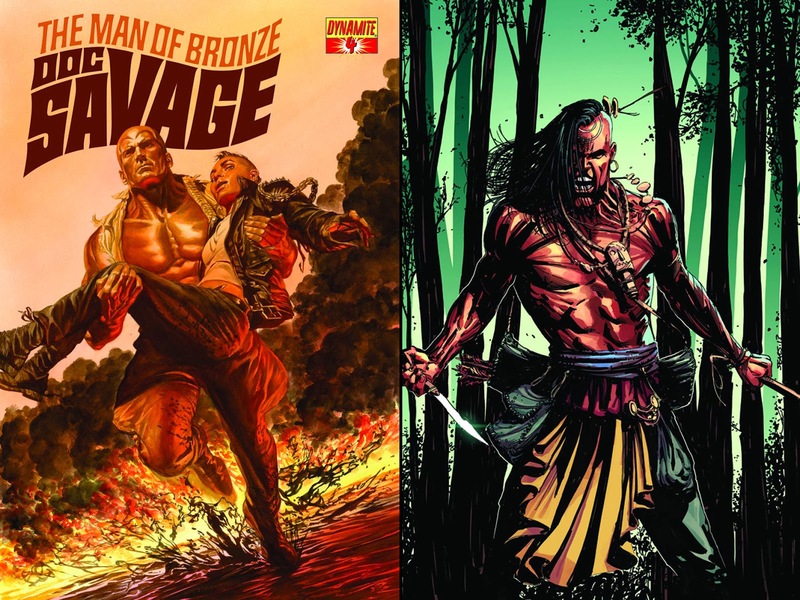 Glad to hear these are more Dynamite comics doing good. I don't think I've ever caught the Bionic Woman and co on TV. I know it's screened here, but I can't recall when, so reading these books would be like all-new characters to me, not that that's a bad thing!